Dagger Lust are a black metal/grind/noise band from the US and this is their debut album. Featuring members of Triumvir Foul and Witch Vomit, Dagger Lust play ugly, underground black metal that’s been further polluted with murky grindcore and barbed noise. It’s relentlessly nasty and completely unwholesome. The songs are full of inventive ways to cause harm. Primal and filled with the type of rage you can almost taste, it’s easy to miss how well-conceived and constructed these songs are as you’re blinded by the hateful filth and dirt that they exude. Also, although these seven tracks are unrelentingly foul and filled to the brim with all things negative and grim, each song has its own identity and the album as a whole shows a surprising diversity in delivery – everything from grinding blasts, to industrial stomps, to sickening groove, to atmospheric ambience is included here at one point or another. 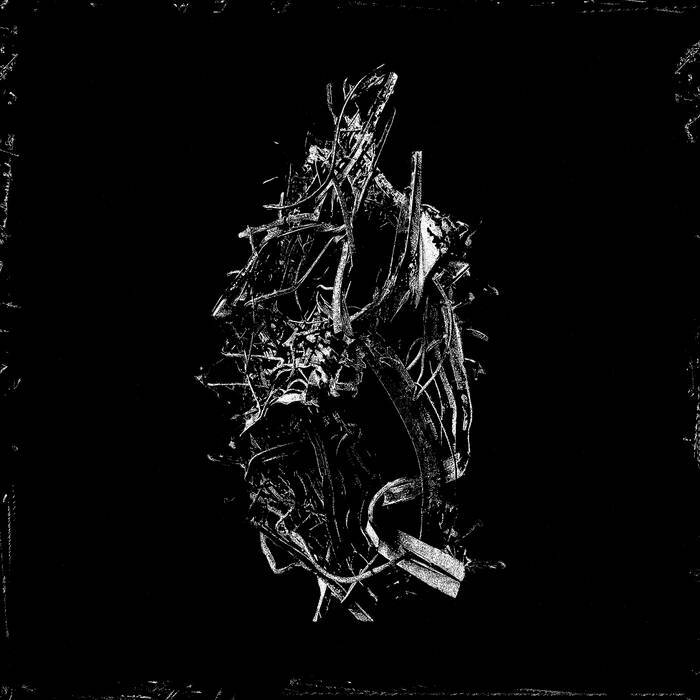 These songs mix grindcore and death metal elements with harsh noise and electronics, and then coat everything in blackened bile. It’s a horrible, gruesome recipe, but one that works Hellishly well. The electronics are raw and nasty, powering the songs with their scathing presence and industrialised killing capacity. The malignant bass is a real threat, while the vocals are utterly savage and dripping with fury and plague. This really is darkly special. Imagine a corrupted melting pot filled with aspects of bands such as Revenge, Full of Hell, Ævangelist, Brutal Truth, and Dead in the Manger, and you’ll have an idea of the kind of waters that Dagger Lust hunt in. Highly recommended, but not for people of weak constitution. This entry was posted in Black metal and tagged Black metal, Dagger Lust, Death Metal, Electronics, grind, Grindcore, Industrial, Metal, Noise, Triumvir Foul, Witch Vomit. Bookmark the permalink.